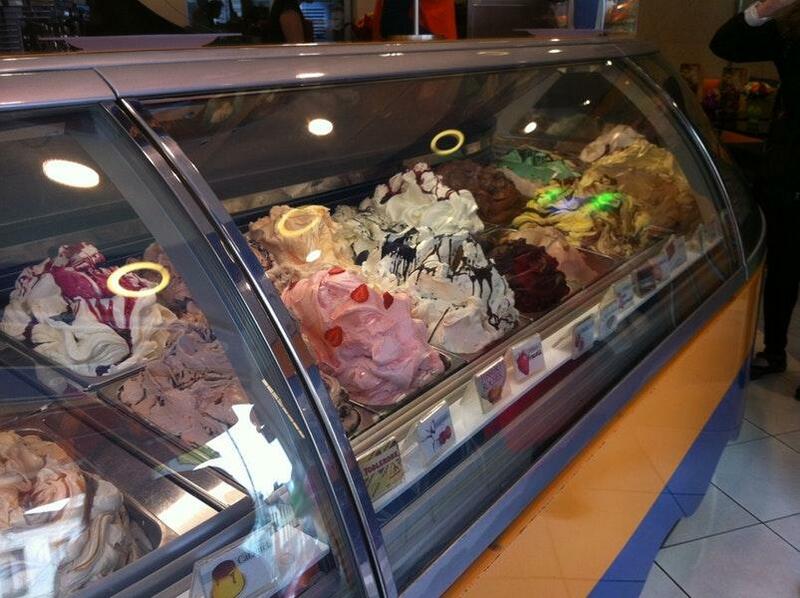 Besides Casas Craenenburg - Bouchoute, visit Gelateria Da Vinci in the vicinity. Taste nicely cooked catfish, sturgeon and spaghetti. Degust tasty Italian gelato, sundaes and speculaas this confectionary restaurant offers. Delicious prosecco or good limoncello are worth trying here. It's time to degustate great iced coffee, milkshakes or ice tea. 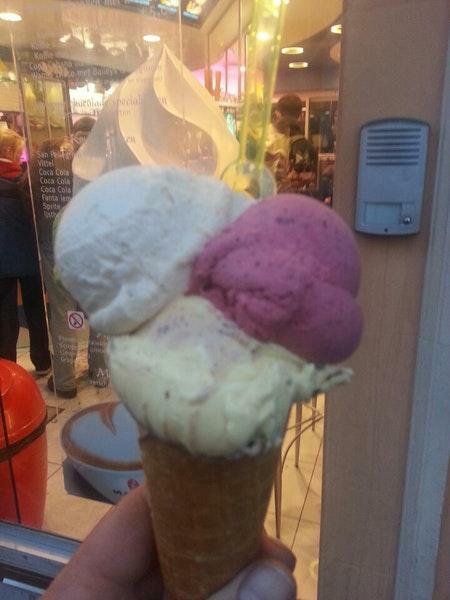 The great location of Gelateria Da Vinci makes it easy to reach even in rush hours. The cute staff shows a high level of quality at this place. The fabulous service is something these restaurateurs care about. This spot offers you low prices for yummy meals. The divine decor and enjoyable atmosphere let guests feel relaxed here. 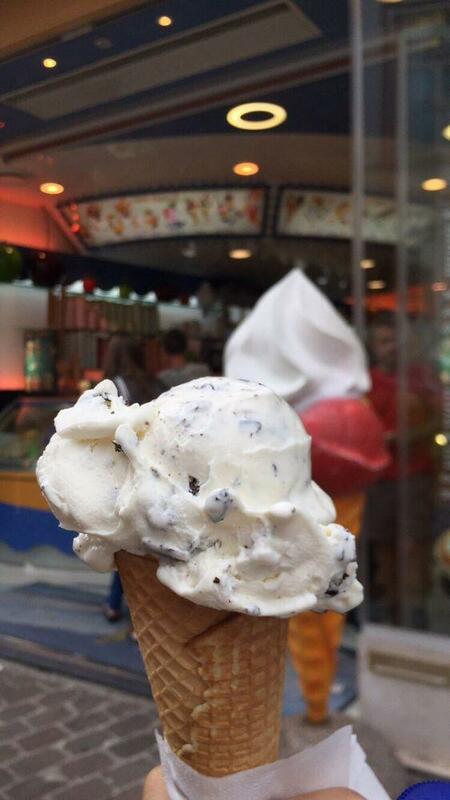 The TripAdvisor score for this confectionary restaurant is 4.5. 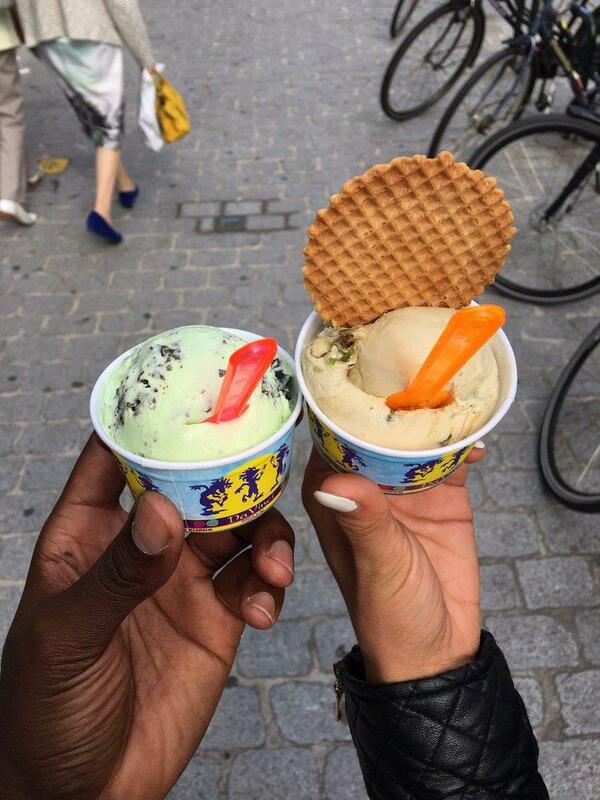 My favorite Gelateria of the region Bruges-Ghent-Knokke.